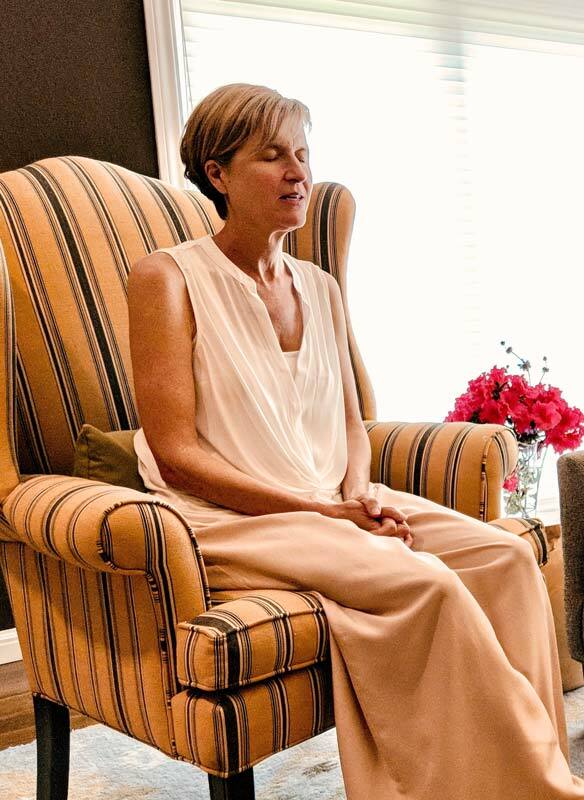 Sessions with Lisa offer a transformative, interactive and expansive experience accelerating the knowing, healing, and higher guidance that is already encoded within you and your cells. Within a very sacred and loving space,, you are supported in re-membering and re-aligning with the knowing that you are already whole, pure in your original Nature, immensely powerful, and divinely designed with infinite potential. Lisa works with your Higher Self and Spirit Family (guides) to support you in calibrating your physical body and consciousness directly with the exact frequencies, light, color, sound, and guidance from Source that you are most needing at this time. Healing on all levels of your being: physically (at the cellular level) emotionally, mentally and psychically. Awakening to your True Self and the magical and expansive experience of living life with a multi-dimensional lens. Accessing Universal understanding of Life on personal, global and galactic levels. Creating your heart’s desire with ease and clarity aligned with your purpose and soul contract for this life. Enlivening deep pools of Peace, Joy, Love, Truth and Goodness encoded within you. Expanding your consciousness to your much larger Self and role in the unfolding Divine Plan on the Earth. Opening your sense of connection and unity with the entire Galaxy and Universe. “Working with Lisa is an amazing and transformative experience. She has helped me step more confidently into my true authentic self, recognize my unique gifts and deepen my spiritual practice.” -M.G. “After each session with Lisa I feel empowered, to the extent that nothing feels impossible. Limitations, weaknesses, and disappointments give way to increased happiness, better health and improved relationships.” -B.S. Sessions are available in person in Santa Cruz or Los Altos,CA. Phone and Skype sessions are available for U.S. and international clients. Please email me to schedule or with any questions. Session Fee: $140/hr . Average length of session is 1.5hours ($210).